Dan Lukaczer is the Director of Medical Education at IFM. His responsibilities include oversight of CME accreditation, IFM certification programs and the Annual International Conference. He received his undergraduate degree from Duke University and his doctorate in naturopathic medicine from Bastyr University. 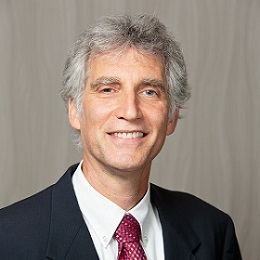 He is past Director of Clinical Research at Metagenics’ Functional Medicine Research Center in Gig Harbor, where he was the principal investigator on various clinical trials on diet and nutrition.